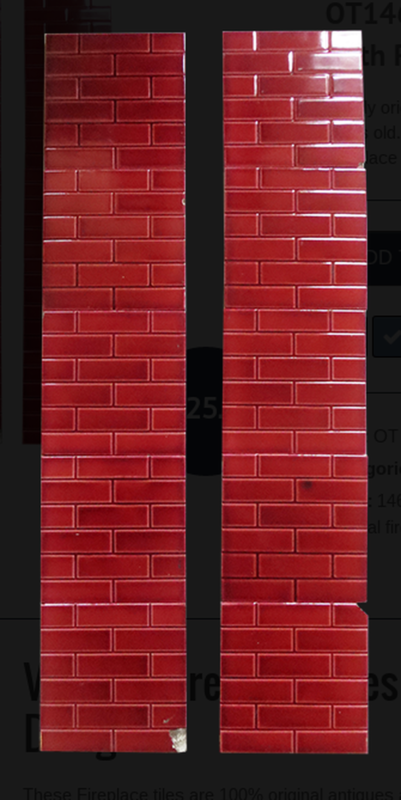 A lovely set of stripped and then restored double doors for a room divider i.e. 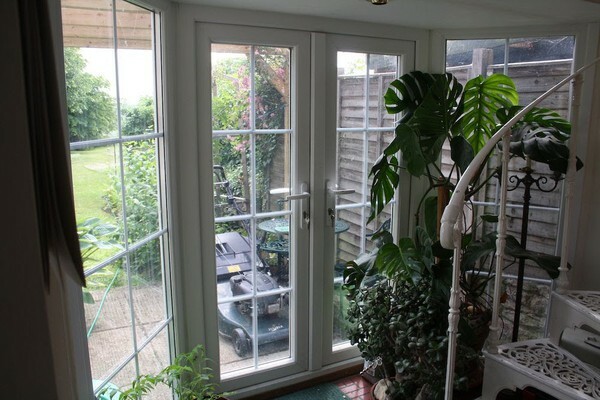 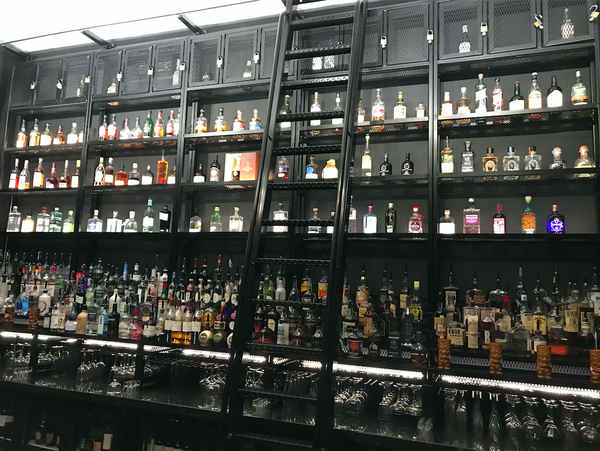 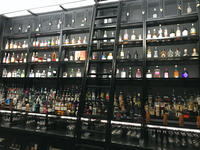 lounge to diner etc. 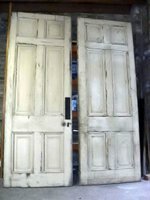 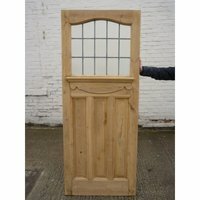 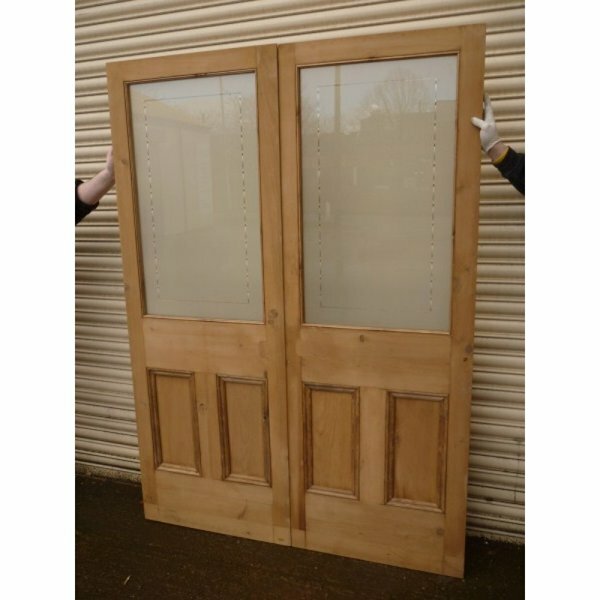 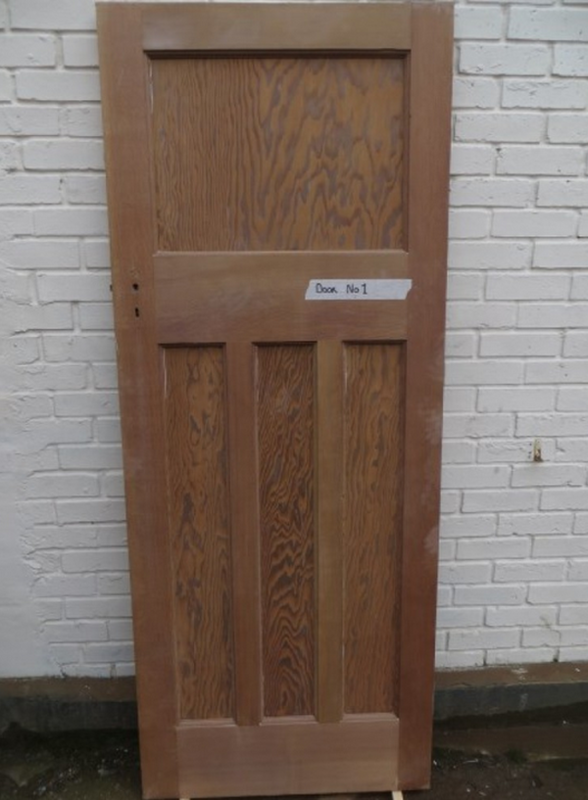 These are antique pine doors and they are rebated and glazed in original etched glass - won't have these very long as they are very sought after. 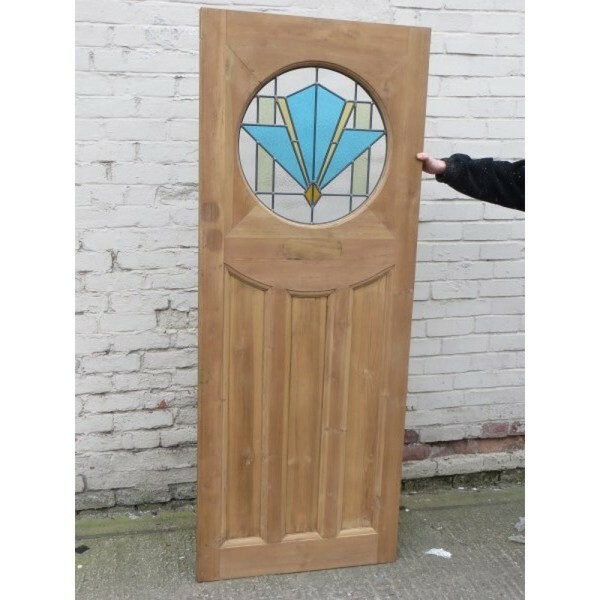 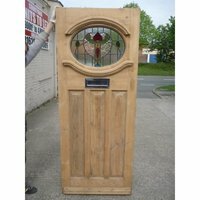 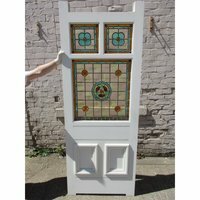 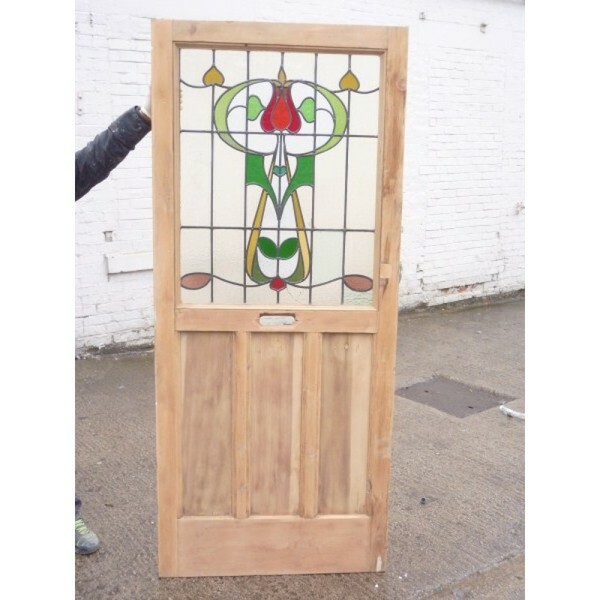 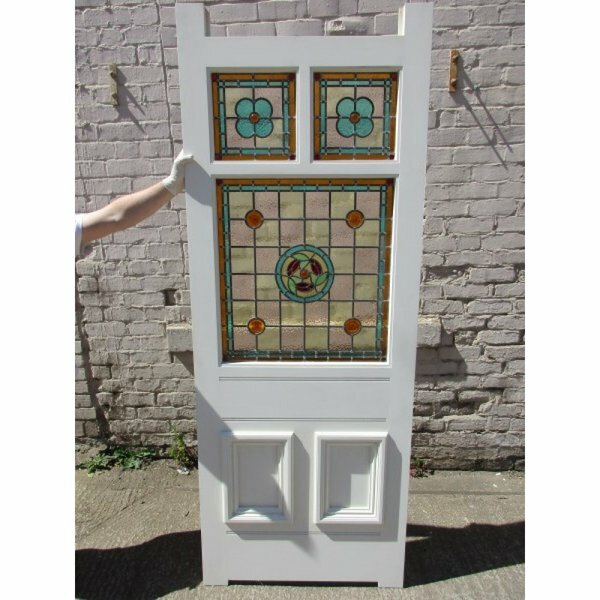 SIZE OF DOOR - OVERALL IS 56 " X 78" AT 1 3/4"
SOD F Stunning 5 Panel Stained Glass late Victorian to Edwardian Bespoke Entrance Door. 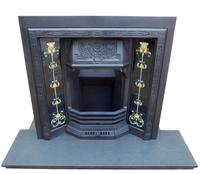 This is one of the most elegant bespoke doors we make to order - up to 36" wide and just stunning. 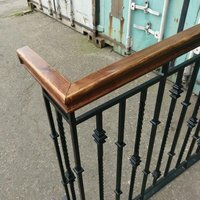 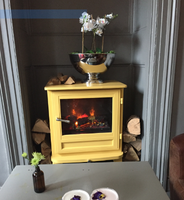 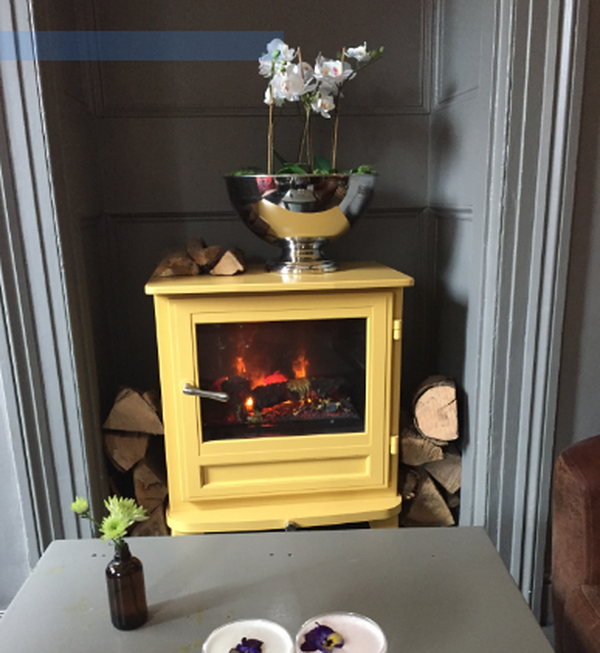 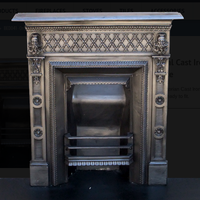 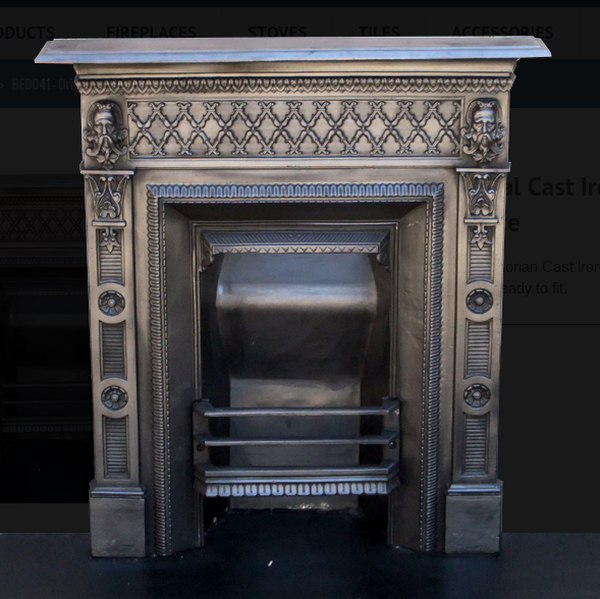 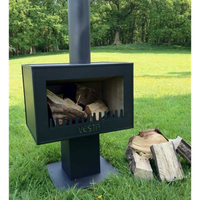 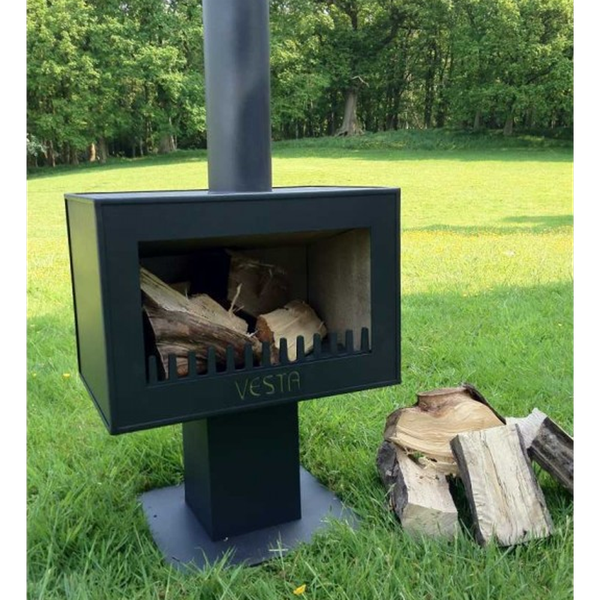 Made from superb quality soft wood and manufactured in the old fashioned way using mortise and tenon jointing. 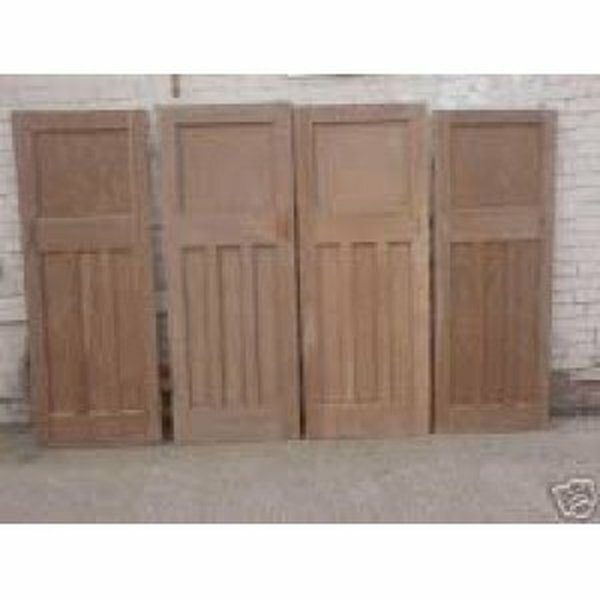 Set of 4 original 1930's stripped interior doors. 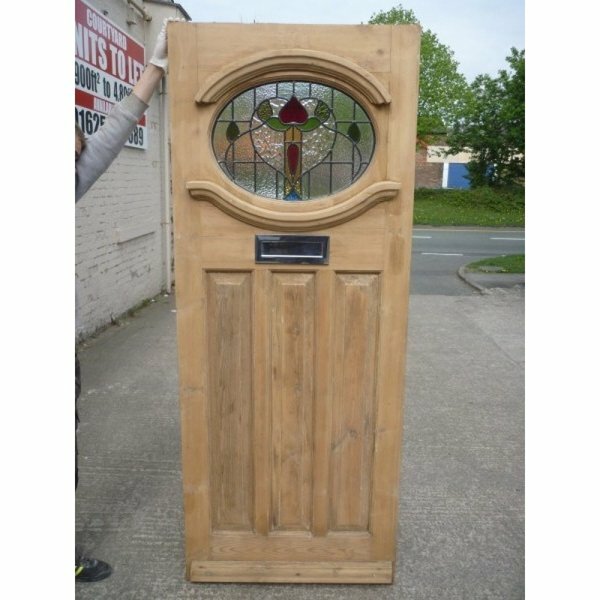 Natural light brown pine colour, professionally stripped. 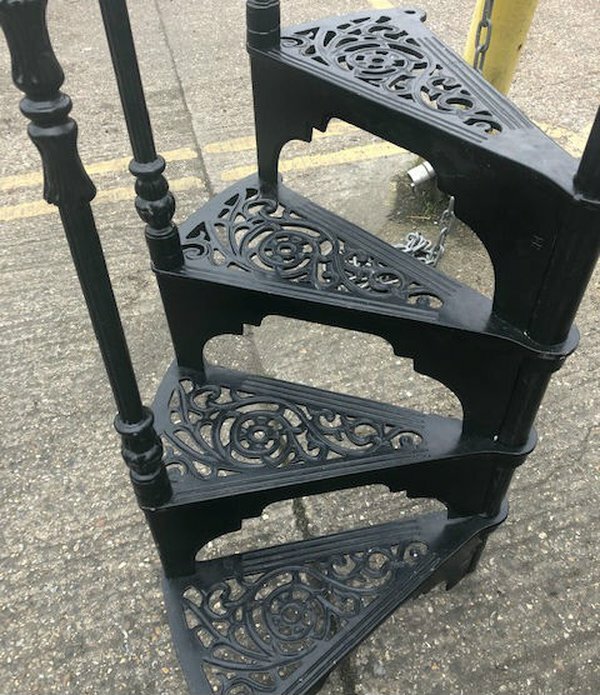 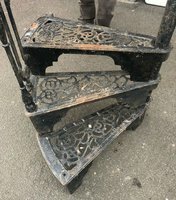 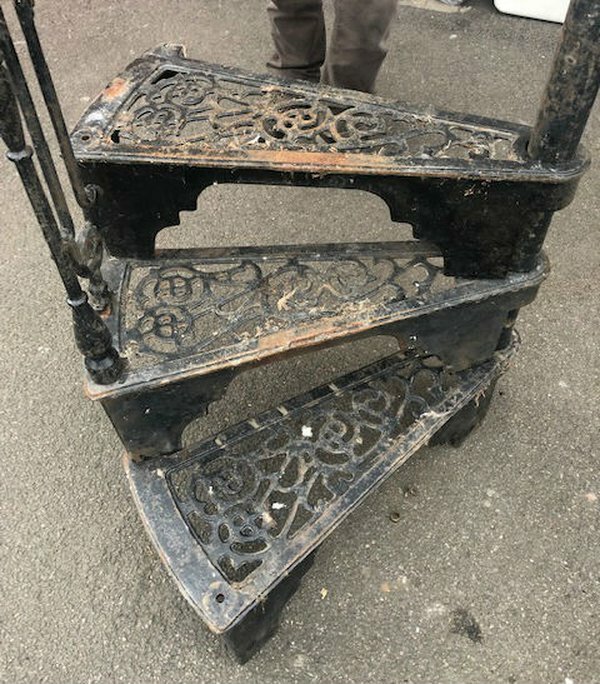 For sale: a white painted cast iron spiral staircase with 8 treads and a landing platform which we removed from our cottage. 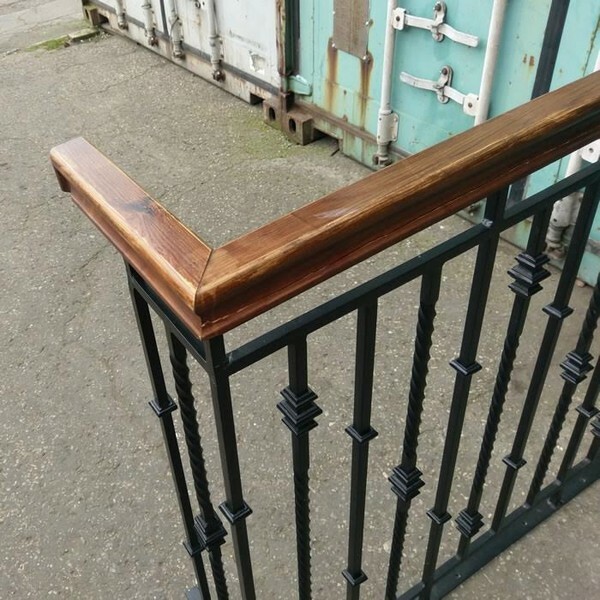 It is complete with curved bannister rail and all bannisters.